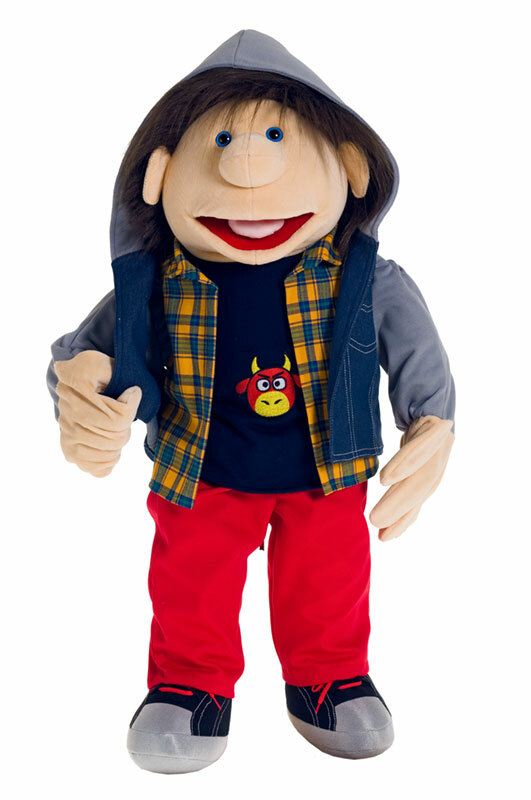 Personalize your puppet with a custom embroidery! 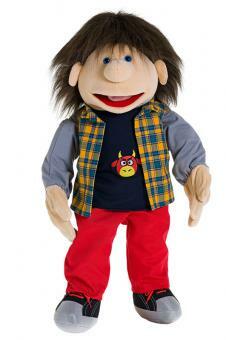 We embroider for you names, inscriptions in the clothes of the puppet!! Up to 26 letters in 2 rows. Depending on the puppet, different clothes can be embroidered. In the selection box, you see the possible options. Pants can be removed, all other garments are fixed. The hoodie jacket can be taken off as well as the west.